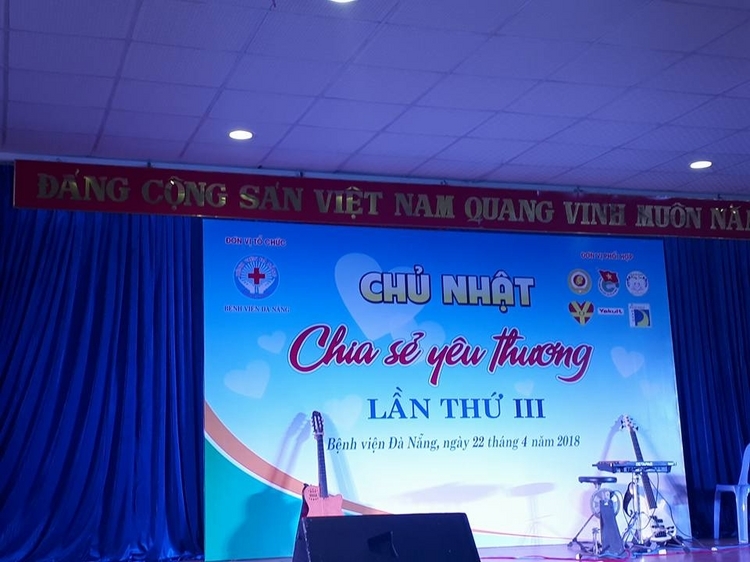 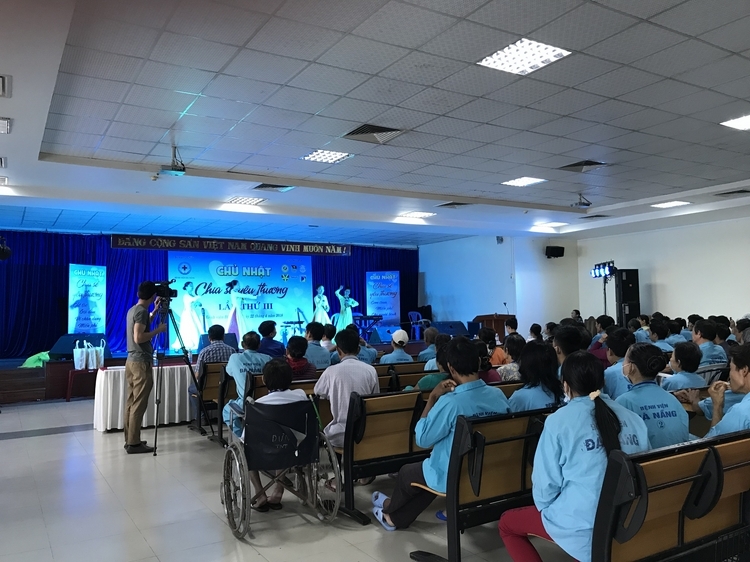 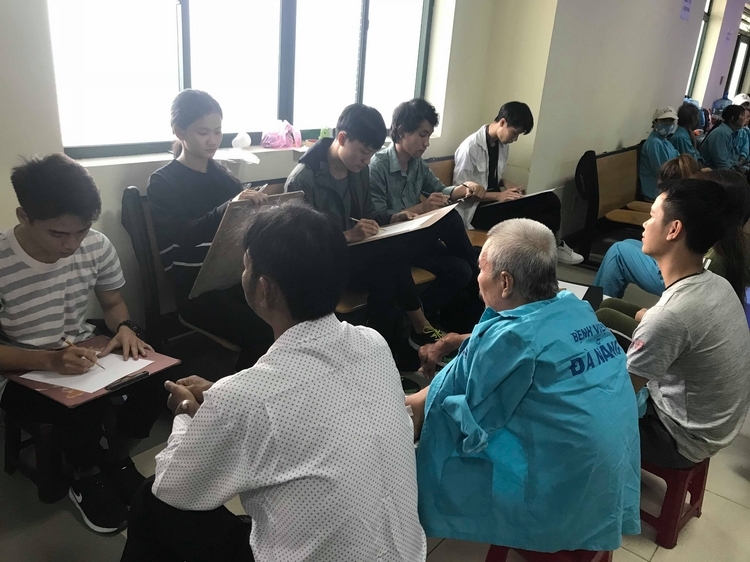 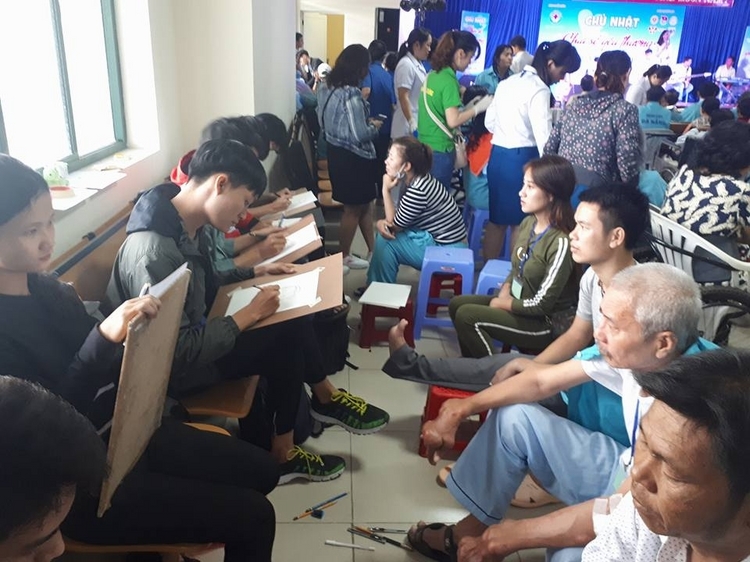 On April 22nd, at Da Nang Hospital, nearly 200 patients who are in difficult circumstances received warm and loving gifts in the program "Sunday Love 3". 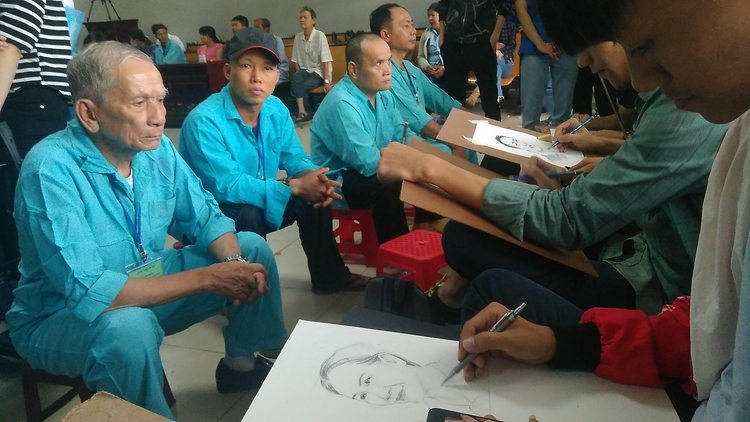 Students from the Faculty of Architecture have participated in drawing portraits for patients . 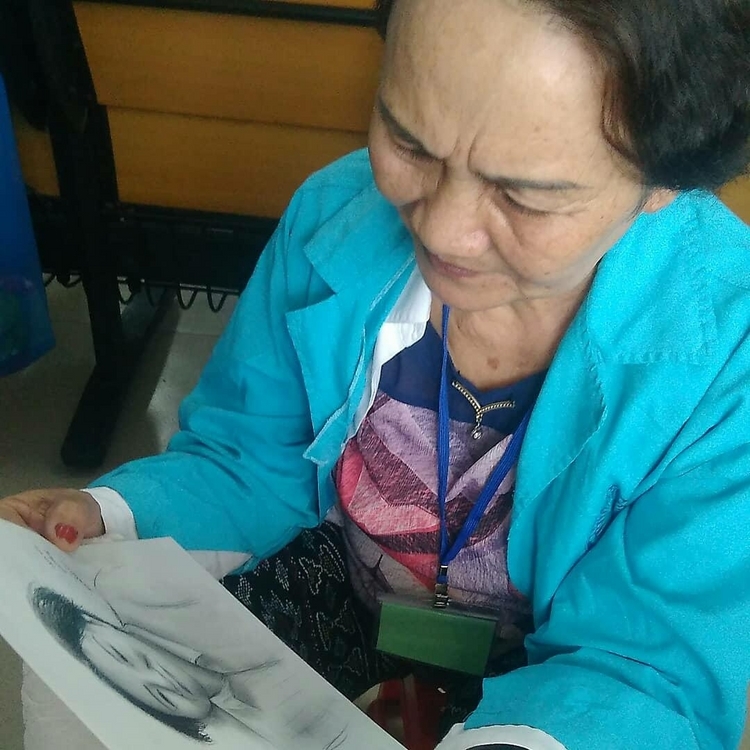 The patients are very happy and emotional when receiving the spiritua gifts.